Introducing the new 7” capacitive multi touch display water resistant media tablet from CarTFT. CTFPND-8C is rugged design with IP67 rating whilst also being drop proof. 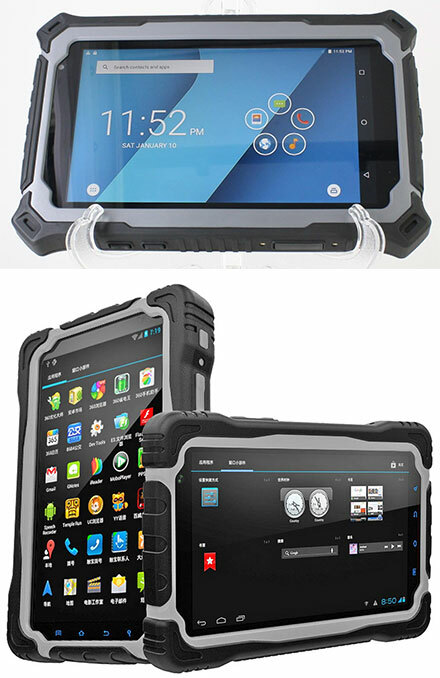 With its detailed industrial and mechanical design, the CTFPND-8C keeps the high performance media tablet in a fashionable and durable housing which is great for outdoor activities. For a better audio and video experience, CTFPND-8C allows users to experience high definition (HD) content on the device. If you have a project with serious size and are able to sign a NDA we can provide Androis-OS-system builder kit for this device which enables you to create your own Android OS image (eg. own boot logo, own preinstalled apps and settings, etc...) !